It’s time to share Doug’s upright piano moving experience of Jake Piano Movers Melbourne. This job was on June 2018. A previous discussion had over the phone sealed this booking. Receiving a great description of the items we can then determine what is the best sized truck. The job requires the 6 Tonne truck on this day. We generally use for an upright piano removal as it has a hydraulic lift on the back to assist with lifting larger furnishings. Robert and Jay were on the job this day, both very good at moving furniture of all sizes. Thet are also very helpful, friendly, professional and hard-working men. They also work very well together and make a great team. Our movers use special trolleys designed for moving large items negating the need for extra movers lowering the cost for customers which is always a great bonus for anyone. They also use ramps designed to help with carrying pianos up or down steps which would normally be very difficult without the extra tools. Doug was very happy with the whole process start to finish. He was very impressed with how the move was so easily completed and the level of professionalism and skill. 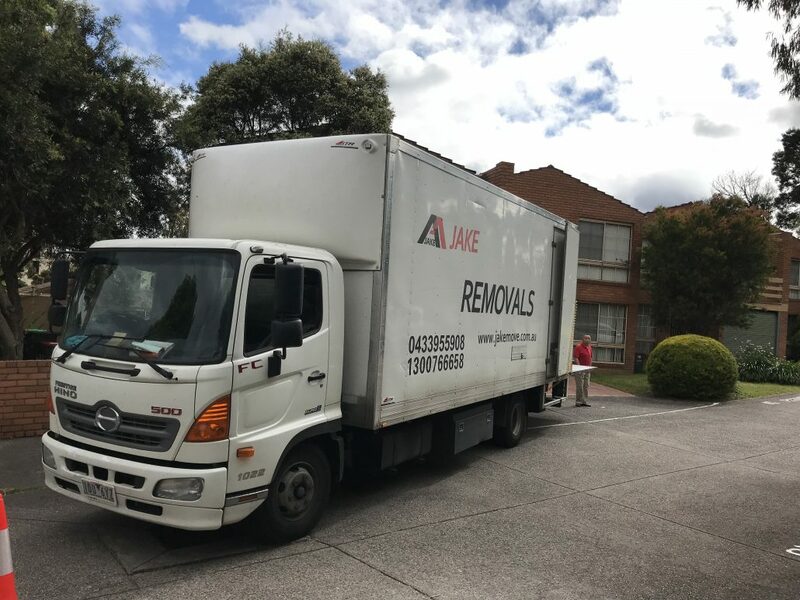 Doug advised that he most definitely will highly recommend Jake removals for anyone looking for piano movers Melbourne. Jake Furniture Removals Melbourne regularly offers special rates of removals job. 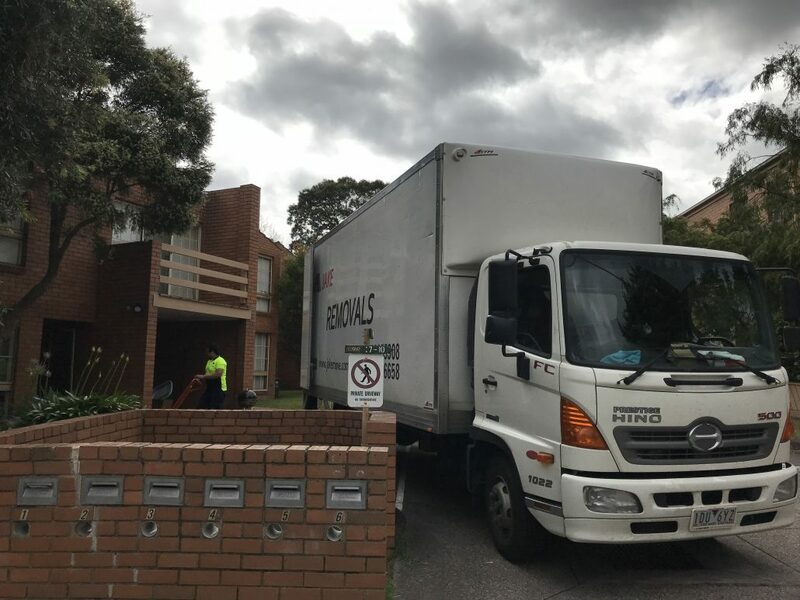 Jake Removalists Melbourne is fully insured. Call us today on 1300 766 658 or do an instant quote online. More insurance information you can visit GIO.